The world’s first diamond futures exchange began trading in India on Monday, with the goal of providing producers a tool to better hedge price risks. 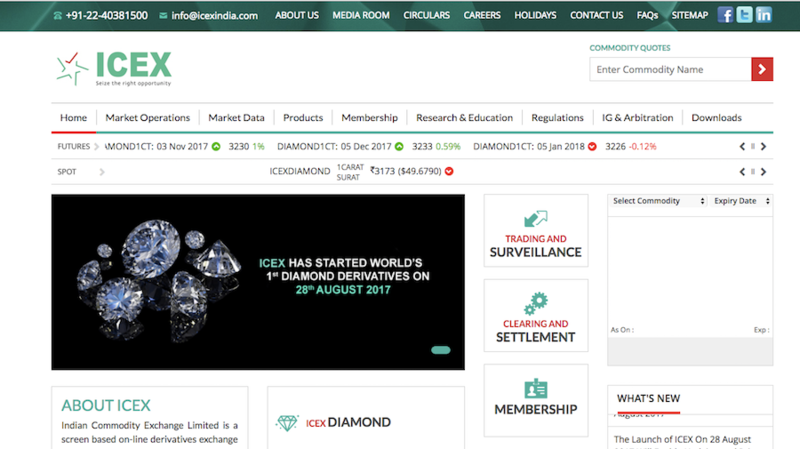 The Indian Commodity Exchange Limited (ICEX), which is backed by companies including Reliance Capital and MMTC, will start trading in 1 carat/100 cent contracts, to later add 50 cent and 30 cent contracts, according to a statement issued by ICEX. ICEX will start trading in 1 carat/100 cent contracts, to later add 50 cent and 30 cent contracts. About 90% of the global rough diamond supply is cut and polished in India, with the sector employing around 800,000 people. Most of the rough gems come from mines operated by De Beers, the world's top diamond producer by value, which owns a grading facility in the country since 2015. 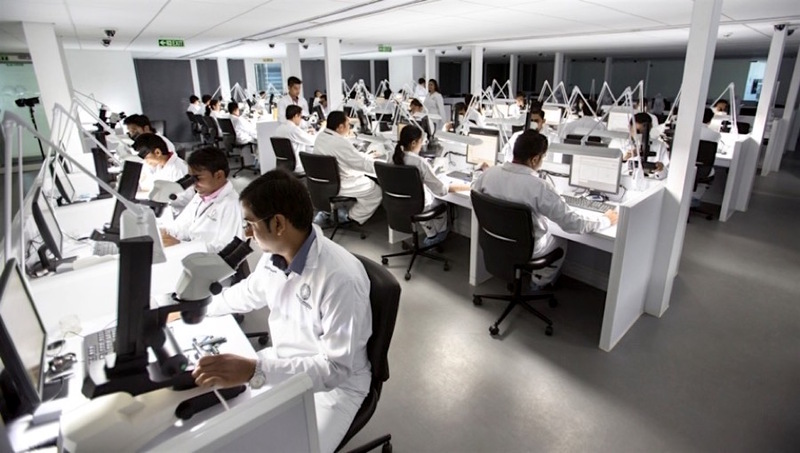 Diamond sellers will have to be certified by International Institute of Diamond Grading and Research and will get credit in electronic form equivalent to the carat deposited. ICEX kicked off activities with 20 well-known members, including Rosy Blue and Kiran Gems Pvt. The exchange expects about 45 sightholders of De Beers to transact on the online platform, it said.